A modern application for managing any doctor's office. 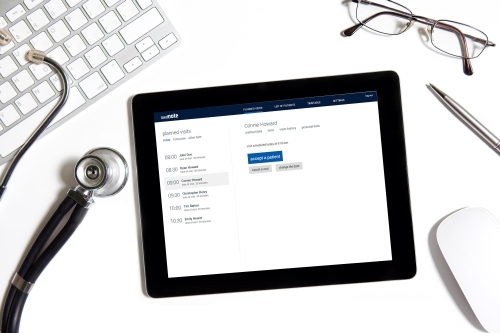 Presents medical records in accessible manner, provides necessary information about patients, and reduces time spent on formalities to the minimum. The system enables user to issue prescriptions orders, referrals, and other medical documents easily. 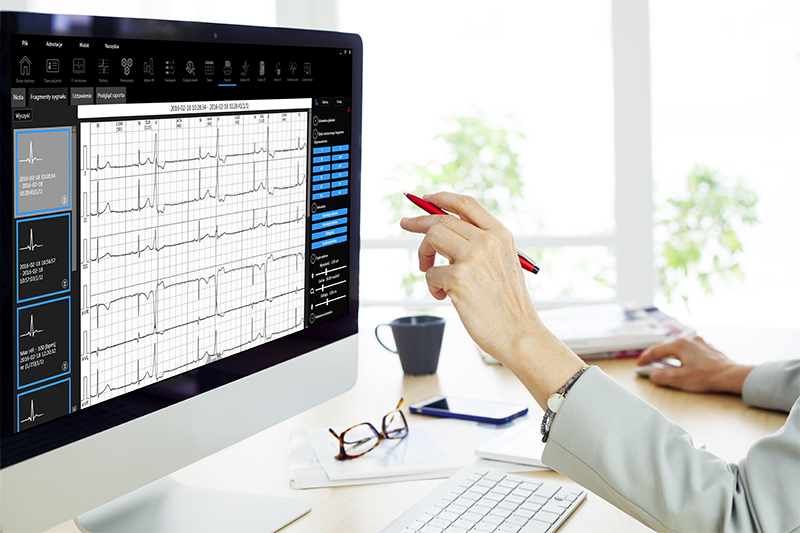 Comarch Holter is an application for analyzing and management of ECG records. Thanks to the application, medical personnel manage the process of patient care, including analysis of test results, patient data, and available resources.